Whether you’re in the thick of a carpet cleaning nightmare or you’re looking for a trusted and reliable carpet cleaning services, Crystal Clean Carpet is the voice of the industry! We’ve been in business since 1976, so we’ve seen it all, and we can tackle it all! As Kearney has expanded, we’ve grown our service area to encompass the surrounding central Nebraska region as a result! We’d love to gain you as a returning customer for all your floor cleaning needs including carpet, hardwood floors, tile and grout. For an all around spa day for your home, we can also service your air ducts and dryer vents on both residential and commercial properties! 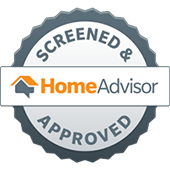 We customize each service to your home’s needs, and do a speedy, yet thorough job to get your home in great shape. We offer competitive rates along with a no-risk guarantee, because we stand behind our carpet cleaning services! 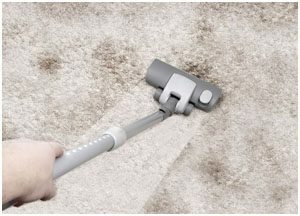 Because we want to offer you the most personal and specific carpet cleaning experience, consult with you to determine what cleaning method fits best. 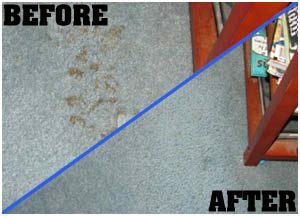 So, improve the look and even the smell of your carpet and rugs today with one of our carpet cleaning solutions! We offer three different carpet cleaning methods to choose from. No matter how dingy your carpet is right now, we can improve the way it looks and smells. Improve the way your carpet looks by having your rugs cleaned. Damage-free rug cleaning services can be arranged during the week or on the weekend for your convenience. Don’t buy new furniture until you’ve had your current ones cleaned by our talented cleaning staff. 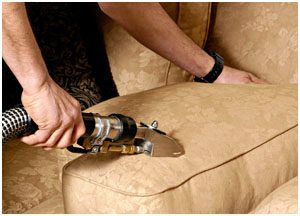 You’ll love the way your upholstery looks when we’re done.